Educators want their students to graduate from high school ready to successfully enter the workforce, do well in college and actively engage in civic life. 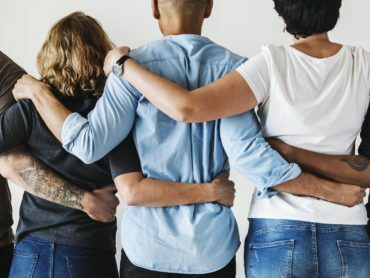 That is why standardized testing regimes take on deceptively hopeful names such as the Partnership for the Assessment of Readiness for College and Career (PARCC). But when readiness for standardized testing is mistaken for readiness for college and careers, there are consequences—especially when a single test or a battery of tests replace 12 years of schooling and a faculty’s professional judgement. Last spring, the New Jersey Department of Education (NJDOE) toured the state to learn firsthand the impact of standardized testing on teaching and learning. 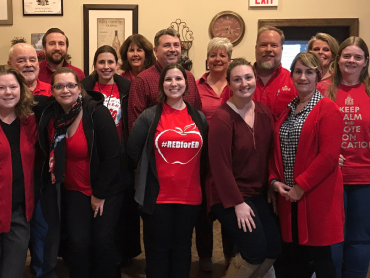 The department visited all 21 counties, holding more than 70 sessions to hear from 2,300 students, teachers, administrators and community leaders. 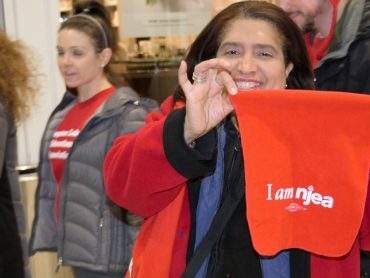 As part of that effort, NJEA partnered with the department to design, host and facilitate four community meetings with NJEA members, educators, parents, students and other interested stakeholders. NJEA and the department also collaborated on two in-school sessions with high school students. Following those sessions, it appeared the NJDOE was moving in the right direction by proposing changes to testing regulations that would reduce the number of tests administered to high school students and reduce the amount of time students spent on the testing that remained. Unfortunately, political pressure led the State Board of Education to delay its approval of these changes, ultimately amending them by adding two additional tests and inserting language in the regulations that clarifies how remediation is handled for students who fail to score at a proficient level on the required tests. NJEA supports standardized testing in schools when the tests are developmentally appropriate, reliable and valid indicators of student learning. The officers also pointed out that such remedial courses can get in the way of successful preparation for a student’s planned future. “Students could be denied other educational opportunities in lieu of this [remedial] course,” the officers noted. That contention was not hypothetical. During NJEA’s sessions with the NJDOE last spring, a mother came forward to explain how remedial courses to pass the ELA 10 interfered with her son’s vocational education. His strong work ethic and stellar attendance record landed him on the honor roll nearly every marking period. His communication impairment, however, interfered with his ability to achieve a passing score on PARCC’s ELA 10. In order to graduate, he was required to take remedial courses that took him out of classes that directly pertained to what he would pursue after high school—a career as a plumber. NJEA supports standardized testing in schools when the tests are developmentally appropriate, reliable and valid indicators of student learning. Ideally, the creation of standardized assessments would involve New Jersey educators and key stakeholders in every phase of the process—assessment design, scoring criteria development, and the reporting of meaningful feedback. The Dec. 31 decision by an Appellate Court may finally force the NJDOE’s hand (see Page 14), requiring it to draft regulations that comply with the law, which permits only a test of language arts and math skills in the 11th grade as a graduation requirement, rather than the multiple end-of-course tests required by current regulations. But while it is sometimes well-meaning, the notion that success on a test equals success in college or career is flawed. NJEA has never supported high-stakes testing for either students or teachers and does not support the use of an exit test as a requirement for graduation—even in the 11th grade. NJEA has consistently upheld this position through decades of testimony before lawmakers and the State Board of Education, from the inception of the High School Proficiency Assessment (HSPA) through to the use of the PARCC assessment today. New Jersey should join the 15 other states that dropped their exit exam requirements. There is no educational research that supports exit exams as an indicator of future success. 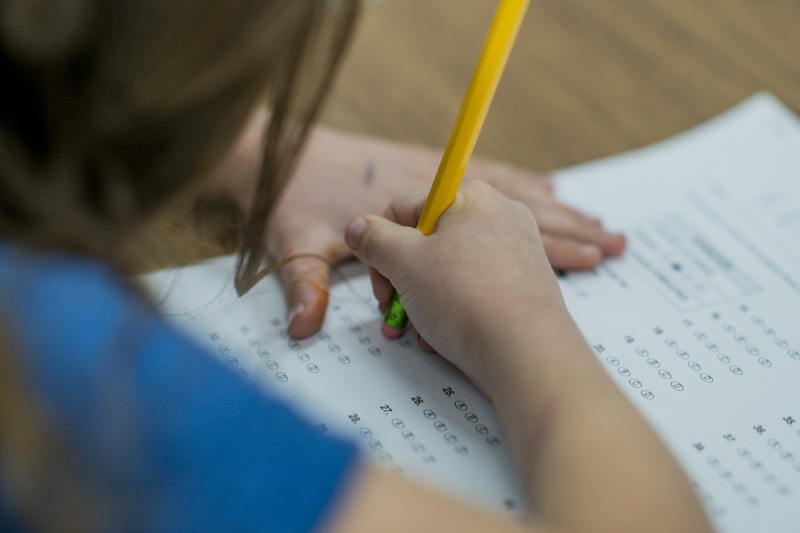 Standardized testing has a place in education—as a diagnostic tool to enhance individual student learning and as a tool to get an overall measure of how a school is meetings its goals for the entire student population and its various subgroups. But there should be no place for a test that hinders a student’s future success in college, careers or civic life.